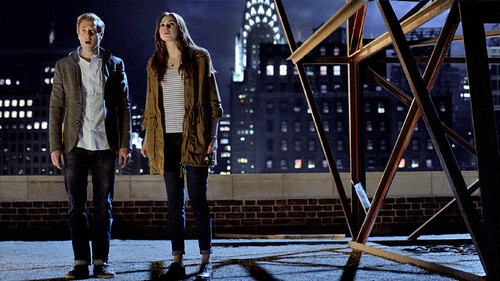 No, I think it would be really cool if the Ponds came back in season 8. Yes plz bring back little amelia pond and that stupid face rory. I cried for weeks when ever I remembered that episode.plz bring them back in sessions 8 plz.